LawBreakers Review | Nerd Much? 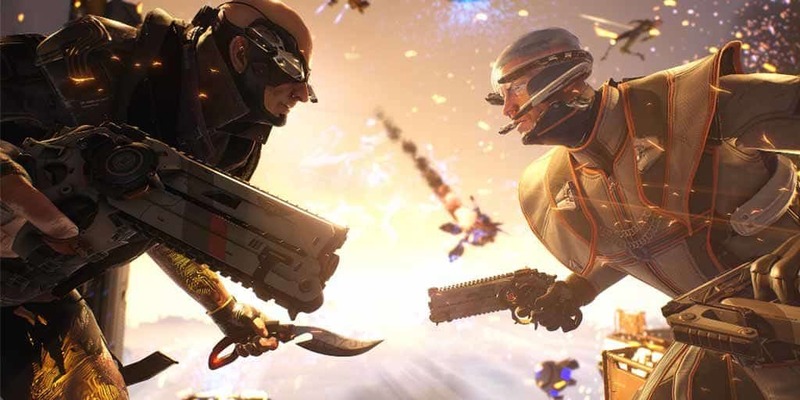 For starters — just to get it out of the way — LawBreakers is a great game. There’s a lot to love about this hero shooter, which is clearly loaded with its own flavor in the form of attitude. In fact, if there’s one major difference between LawBreakers and other games in the genre its that LawBreakers is brimming with attitude. The different vibe starts with the faster pace matches that take the genre to a Quake or Doom level. There are four different game modes, including Uplink, Blitzball, Turf War, and Overcharge. Each of which sets the Law team against the Breakers team in a high-octane 5v5 match-up. There isn’t a training mode, however, getting the hang of each game mode is pretty easy, and each character’s abilities can be pulled up on screen with details on what each one does; you’ll likely catch-on quickly. 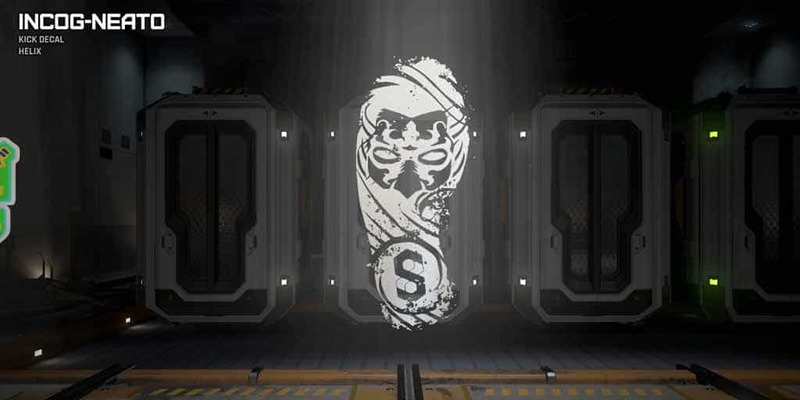 There are nine different classes and each team has a different character for each class. So, there are technically two characters of each class, although you’re only able to pick one of them based on which side you’re on, Law or Breakers. For the most part — and this is probably the game’s biggest flaw — characters are forgettable, without any of the designs looking different enough to be immediately recognizable. The game is much darker than the current slate of cartoony shooters out there, and that’s likely part of the reason that it’s tough to make standout characters. When that’s paired with such a fast pace, you’re mostly identifying other players by their unique abilities. Characters also look samey because of the default suits they’re in before you unlock more — and even after you unlock more skins, they still all share a similar vibe. It’s a similar problem I have with Destiny and Titanfall, where character options aren’t distinguishable enough to make me really care about them. While this flaw may seem minor, it’ll likely hinder a player’s ability to find a relatable character to play as; they mostly feel like different faces in the same suit of armor. There are a few exceptions, though, like AEGIS, a robotic member of the Law team or Cronos, who is best described as a mix between Bane from The Dark Knight series meets a member of Slipknot. On top of the samey characters, the maps also feel too similar, with each feeling like a sci-fi-inspired facility. Despite their different layouts, they’re all cut from the same cloth. As far as the actual classes and how they actually play are concerned, each has its own merits, and as a whole, they’re fun to play. Each class has their own specific set of a unique abilities, and there’s something to love about each class. I’ll note that you won’t find any sort of scoped sniper option, and at first that was mildly disappointing. However, after playing LawBreakers for the past week, it’s clearly a thought-out design choice and not a flaw, as placing any sort of sniper in a match would take away the importance of movement. My personal favorite class is the Battle Medic who has an awesome set of abilities that includes a hoverpack that not only can boost forward momentum but also vertical ascension for an extended period and Support Drones that you send out to attach to and heal your allies in need. Harriers also have a cool set of abilities, such as their ultimate ability called Convergence, which shoots an Iron Man-like beat out of their core for a short duration, and Raycasters that propel your character in a similar manner to Iron Man’s rocket boots. One of the game’s most interesting design choices is to make those ultimate abilities (like Convergence) not entirely overpowered; they don’t feel like they can make or break a game. Instead, they’re just slightly more powerful abilities that will likely get you a kill or two when you use them. They’re not as game-changing as they might be in other games, and this makes it less of a threat to opposing players. On top of that, because they’re not typically sure-fire ways to get four kills at once, earning a triple kill feels more rewarding. Another major difference between LawBreakers and other hero shooters is the verticality of the maps. Making maps feel more open vertically makes using your character’s movement abilities feel really good, as these abilities aren’t just a simple speed boost for most characters. Some movement abilities allow you to fly around at your leisure, others allow you to propel forward with laser-like quickness, and others give you a quick and lengthy slide on the ground. These different movement abilities also prove more useful in some game modes than in others. Instead of considering what character to pick at the start of every game based on their DPS, I found myself keeping their movement abilities at the forefront of my mind. Of course, it wouldn’t be 2017 if the game didn’t have loot boxes, and in LawBreakers, they’re called Stash Drops. You get four items in each, ranging from Kick Decals to Stickers to Weapon Skins to credits. There are five different levels of quality in Stash Drops (in order of least to most rare): Base, Advanced, Superior, Exotic, and Boss. In my experience, it seems you’ll mostly get a nice mix of the first three, as I have yet to get an Exotic or Boss level drop. 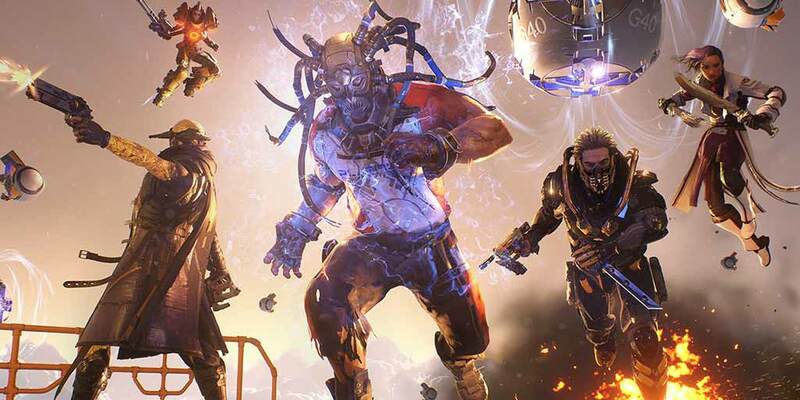 Both the weapon and character skins you’ll find in LawBreakers are well-designed, and you’ll undoubtedly be looking to earn more Stash Drops to get those awesome skins. Most importantly, LawBreakers is fun at its core. It feels like the darker, more serious tone that the genre was previously lacking. All of the gripes about similar characters and maps go out the window when you’re hovering around in rocket boots and shooting beams out of your chest in superhero fashion. It’s more of a physical fight than other hero shooters, yet it contains the same type of learning curve that will see those who frequently play fare better than those who don’t. LawBreakers is the brute of the genre, and we’re expecting it to mean mug its way to a bigger fan base with ease. 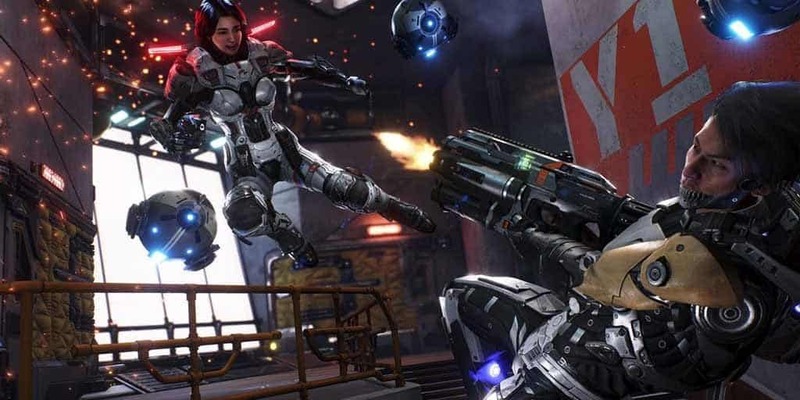 What Makes Lawbreakers Different Than Other Arena Shooters?